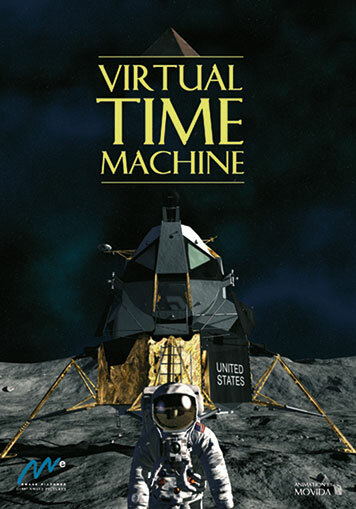 Welcome to the Museum of Virtual History, where historical events are not a thing of the past… Witness the Big Bang, the formation of the Earth and the destruction of the dinosaurs. Be there when Christopher Columbus sets sail for America. Watch Neil Armstrong take the first step on the Moon, and make sure you run for cover when you get caught in a World War I aerial dogfight!